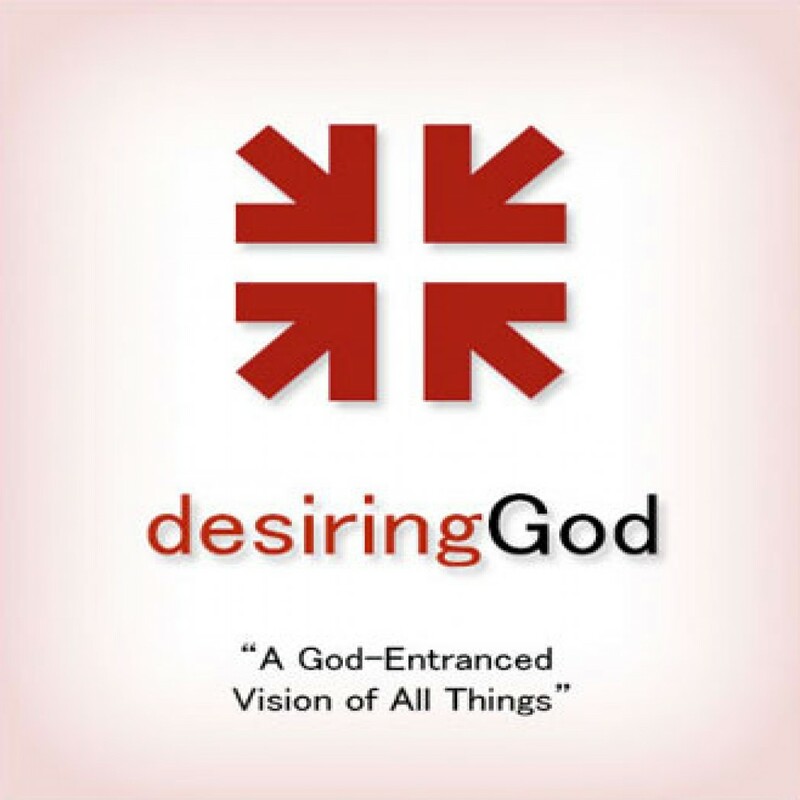 A God-Entranced Vision of All Things by John Piper Audiobook Download - Christian audiobooks. Try us free. This celebration of Jonathan Edwards’ God- Entranced vision was held on October 10-12, 2003, in Minneapolis, MN. The aim was not merely history, and not merely a man. The aim is passion for the supremacy of God in all things for the joy of all peoples.